Members that have visited in the last 48 hours. 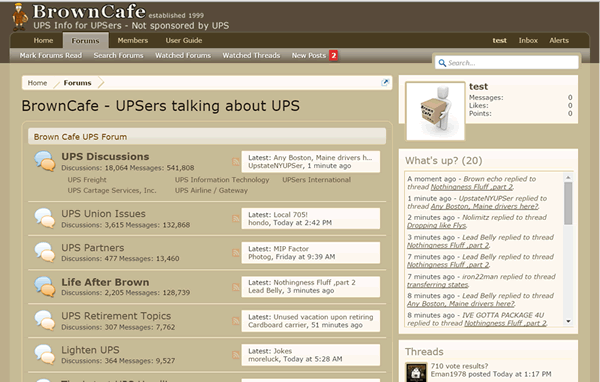 To view a forum click on the title of a forum from the main forum page. This will bring you to a listing of all threads in that forum.